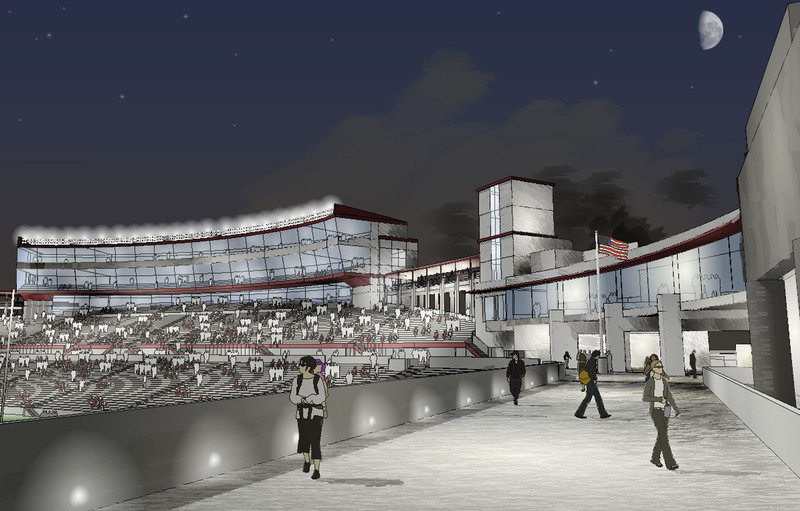 Studio D Architects has been working closely with New Mexico State University since 2001 on the always evolving Aggie Memorial Stadium Master Plan. 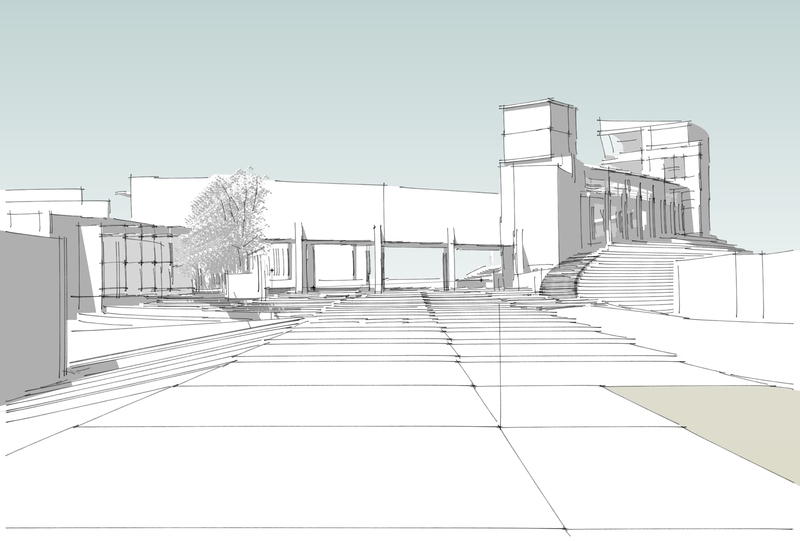 The first component of the multi-phase master plan was the design and construction of the Stan Fulton Athletics Center at the south end of the stadium. 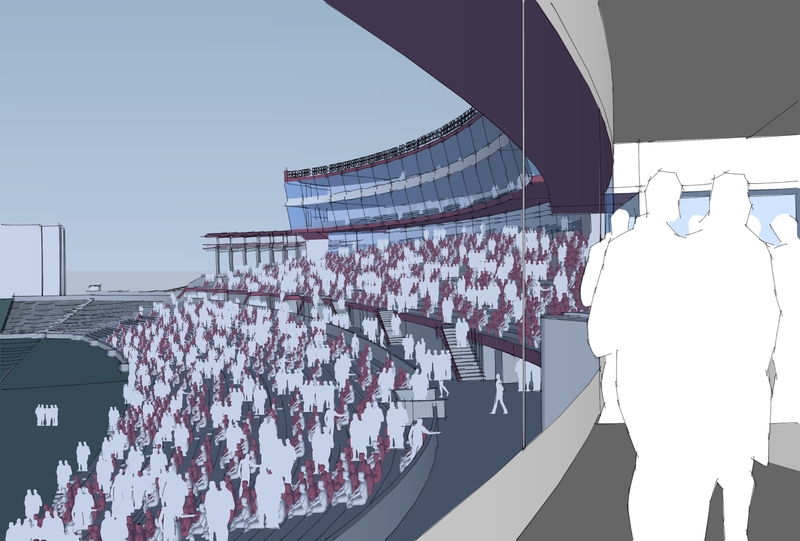 Phase 2 included the design and construction of the new Football Team Room and meeting space; new stadium scoreboard; and construction of a pedestrian bridge connecting east and west concourse. 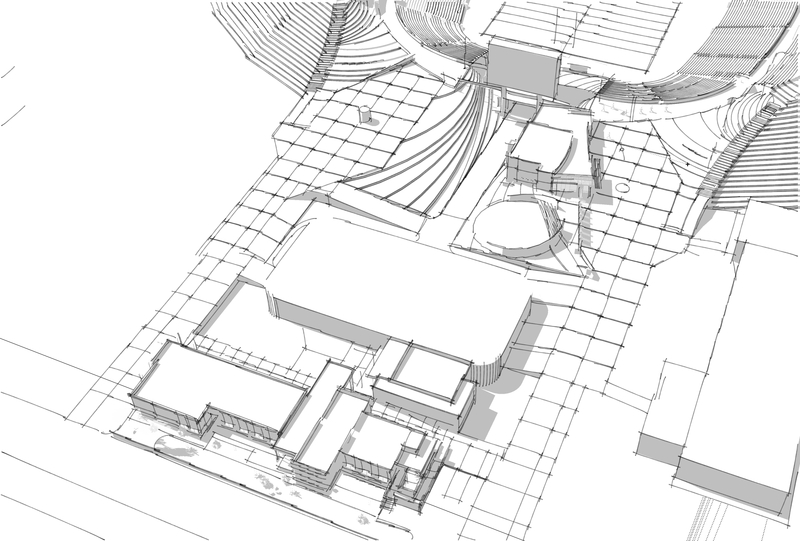 Phase 3 included the design construction of a new football coaching facility and new team locker rooms. Phase 4 consists of new stadium main ticket offices and entry modifications. Phase 5 will consist of demolishing the existing press box facility and replacing it with new state-of-the-art press and coaches facilities. New skybox seating, covered club seating and related dining, concession, and restroom facilities will also be provided. This phase will be constructed once funding is available.